At A & A Dental Clinic we offer an emergency dental treatment during clinic hours. 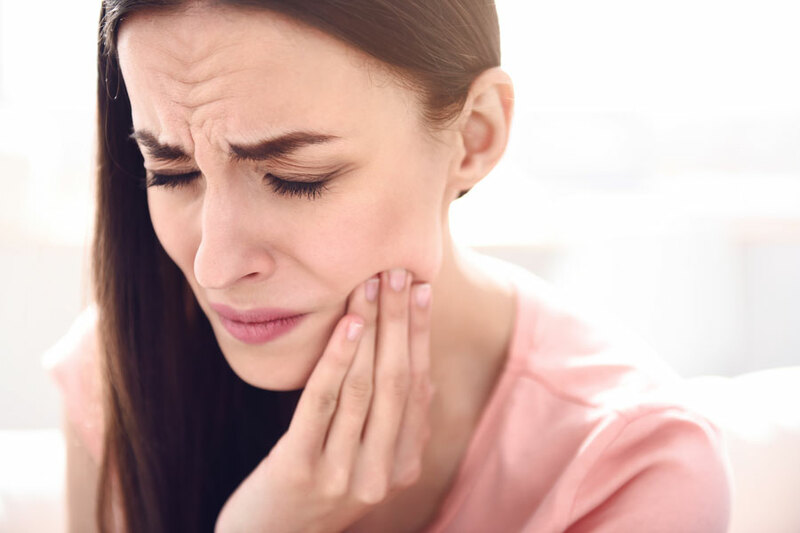 If you are in pain now, have a broken tooth or if your filling is lost, we will endeavor to see you by the end of the day to relieve you of your discomfort and repair any damaged dental work. We specifically keep time slots aside every day for emergencies. Due to variations in demand for these appointments, sometimes they are in high demand, so it is best that you call as early as possible in order to be seen on the same day. When you choose us as your emergency dentist, you will find our staff to be very friendly, understanding and gentle. We will provide you with emergency dental treatment in a comfortable and safe environment for your peace of mind and relaxation. You no longer have to suffer in pain while waiting for your dental clinic to be available to see you. At A & A Dental Clinic we endeavor to treat your dental emergencies the same day.